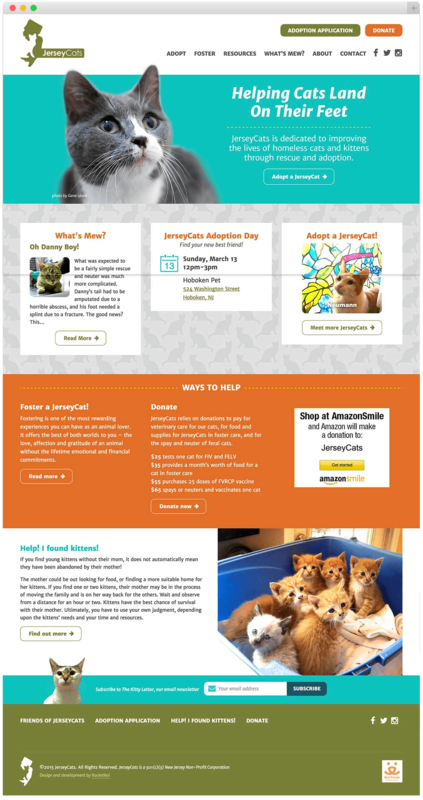 JerseyCats is a small team of volunteers dedicated to improving the lives of homeless cats and kittens through rescue and adoption. 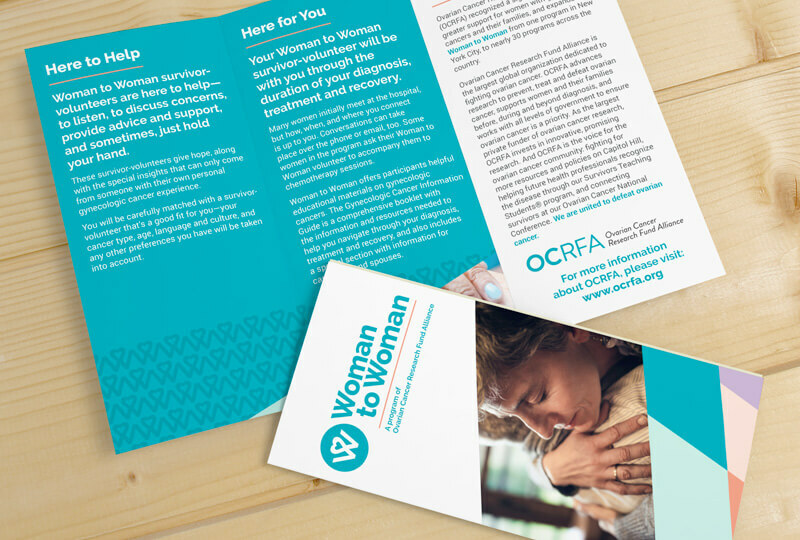 We first learned about this fantastic nonprofit when a friend organized a holiday auction we contributed to, but we wanted to do more. That took the form of a pro bono website to help promote the great work they do, call attention to upcoming events, and make it easier for potential foster families and adopters to find cats and get information. We leveraged WordPress and Advanced Custom Fields to allow the site to be kept up to date easily by the JerseyCats team, without sacrificing their unique personality. And thanks to the responsive design, prospective adopters can fill out an application on their device right from an adoption event. I mean come on. Just look at them. 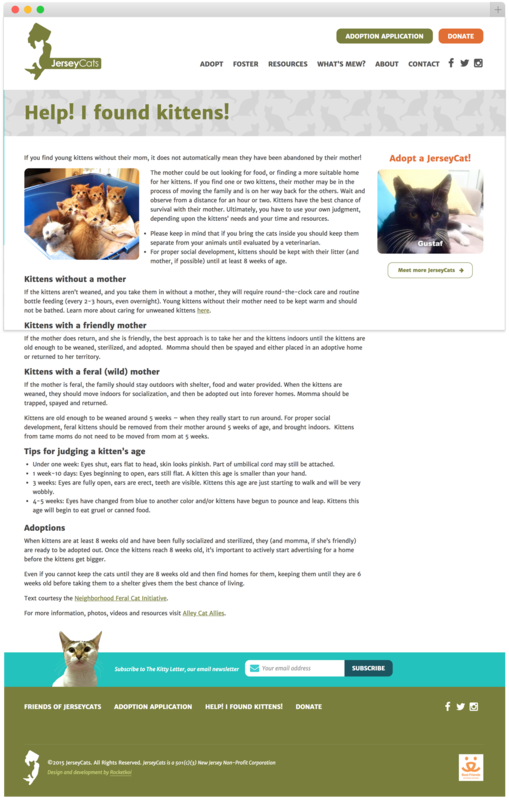 Thanks to some integration with Petfinder’s API via plugins and custom code, visitors to jerseycats.org can quickly look through the cats ready to find their forever home. Refreshing a brand so it better reflects its participants.